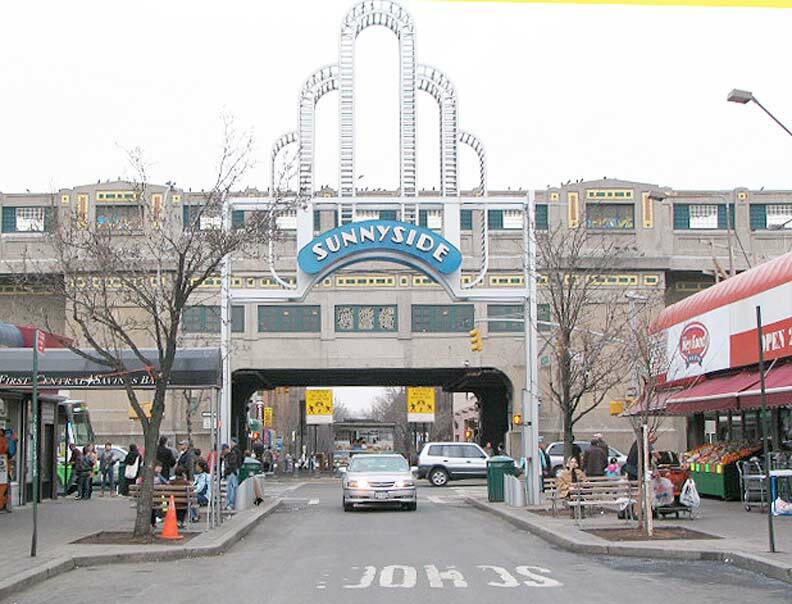 Join Sunnyside Shines for their annual holiday lighting on 42-24 Greenpoint Avenue! 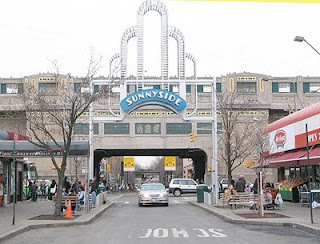 Each year Sunnyside Shines brings festive holiday lights to Queens Boulevard and Greenpoint Avenue. This year the holiday lighting ceremony will take place on November 16, 2010 at 7:00 p.m.
Also there for your enjoyment is a performance by the Sunnyside Drum Corps!